Many of us long to start a new life on a remote, tropical private island, but in the case of the Seychelles Warbler, their relocation is a matter of survival as a species. By the 1960’s, the number of these petite brown birds with melodic calls had dwindled to a mere 26, all found on just one small island, Cousin. Now, the spectacular Frégate Private Island, a premier eco-resort in the country’s Inner Islands, has now been able to adopt 59 warblers as part of their on-going conservation program. Frégate is now the fifth island in the Seychelles to give the birds a new home, providing an important pathway out of extinction. A release by Bird Life International quotes the head of their Seychelles partner organization, Nature Seychelles, which spearheaded the move with financial support from the Disney Corporation. Disney‘s Worldwide Conservation Fund provided a grant of US $18,000 towards the initiative. 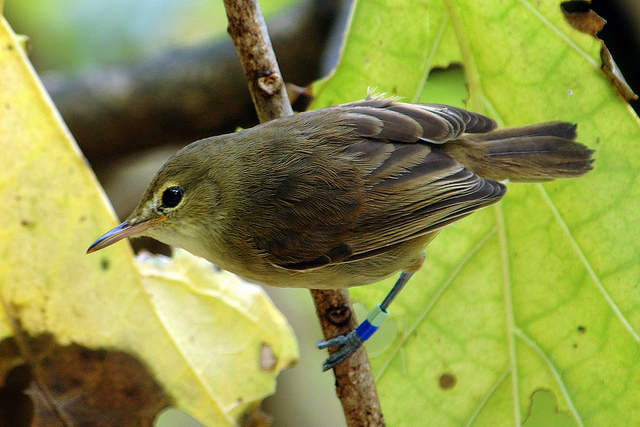 Also assisting the project were a Dutch and two UK universities, comprising the Seychelles Warbler Research Group. “It will pave the way for this bird, once said to be ‘one of the rarest birds in the world,’ to eventually come off the Red List of threatened birds of the world, updated annually by BirdLife International. 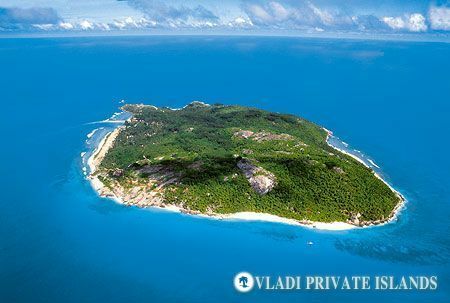 We have been trying to get this project off the ground for a very long time and we have to thank the company managing the island – Frégate Island Private – for agreeing to partner with us and take the warblers”, said Nirmal Shah, CEO of Nature Seychelles. The island is already a modern-day Garden of Eden for many rare species; some of the less than 200 Seychelles Magpie Robins in existence flit through its almond groves, and lumbering Aldabra Giant Tortoises, one of the world’s largest at up to 250 kilos, sun themselves on Frégate’s epic granite boulders. In a 2010 report issued by the island’s conservation manager, Julie Gane, a well-managed haven for wildlife is described in detail, with a long list of rare species found on the island, and extensive monitoring conducted by the island’s staff and visiting scientists. Preparation for receiving the rare birds was extensive. The island was carefully analyzed for suitability – in its favor, it had successfully eradicated any rats, and had no invasive myna birds, which harm other bird species. When it came time for the transfer, the warblers were captured in the morning on Cousin, and flown to Frégate by helicopter, giving them time to adjust to their new surroundings by nightfall. The birds were kept in captivity for the minimum possible amount of time, according to Dr. David Richardson of the University of East Anglia, which is a participant in the Seychelles Warbler Research Group. Due to the intensive labors of conservation groups, the population of Seychelles Warblers in the world has exploded from just a handful in the 1960’s, when it was identified as Critically Endangered, to more than 2500 today. Dr. Chris Magin, of the Royal Society for the Protection of Birds, a close ally of Nature Seychelles, was thrilled at the success of the conservation program.